In the current scenario, farmers and regional producers are facing problems in getting their products on the market. At Aussie Digital, they are endeavouring to eradicate this problem by introducing a user-friendly crypto supported e-commerce platform named as Tradezy. In Australia, food shopping is regulated by some of the big supermarkets. Therefore farmers need to communicate with them to sell their products. Aussie Digital is planning to remove the role of such intermediaries by allowing the regional producers to sell their products directly to their customers through its e-commerce platform. Aussie Digital is a blockchain supported ecosystem that contains multiple services which will be beneficial for local producers and retailers to become a part of the global market. The ecosystem has its own dedicated e-commerce platform called Tradezy where producers can set up their online shop by paying costly charges. 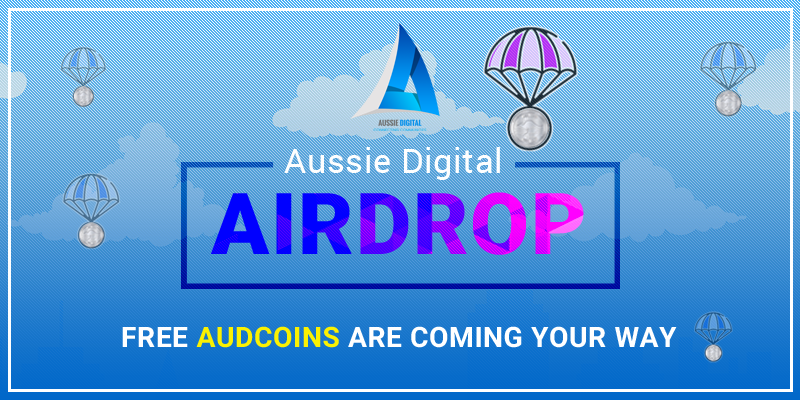 By introducing this blockchain supported e-commerce portal, Aussie Digital is aiming to promote small scale producers and manufacturers and eliminate the role of middlemen that spoil the profit margins of the producers. By introducing Tradezy, Aussie Digital will transform the way local producers sell their produce. With Tradezy platform, small scale producers can easily set up their online shop without spending much fortune. The platform will provide them great opportunity to bring their business to the global market that ultimately increases sales and profit. This e-commerce portal will soon be launched on 20th May 2019 for the users to enjoy its various services and benefits. The platform will have its own native crypto coin “AUDcoin” that the users and shoppers can use to enjoy great discount and deals. Besides this, users can also join their affiliate program to promote the airdrop and get a commission on their referral links. The Affiliate program will be divided into three levels through which users can get lucrative reward points on their account. By signing up for the affiliate program, you will receive 10% commission with referral links that you need to share and promote to join other members in the program. If any member signs up through your shared link then you will receive 3% commission. And you will also receive 1% commission if your referral brings a new member. Aussie Digital is in the Crypto Space. Through our Community based Ecosystem of E Commerce and Trade we aim is to bring Crypto payments mainstream.